Nils Leonard, former chairman and chief creative officer of Grey London, has called on the advertising industry to be more entrepreneurial, as he unveils his own coffee brand. 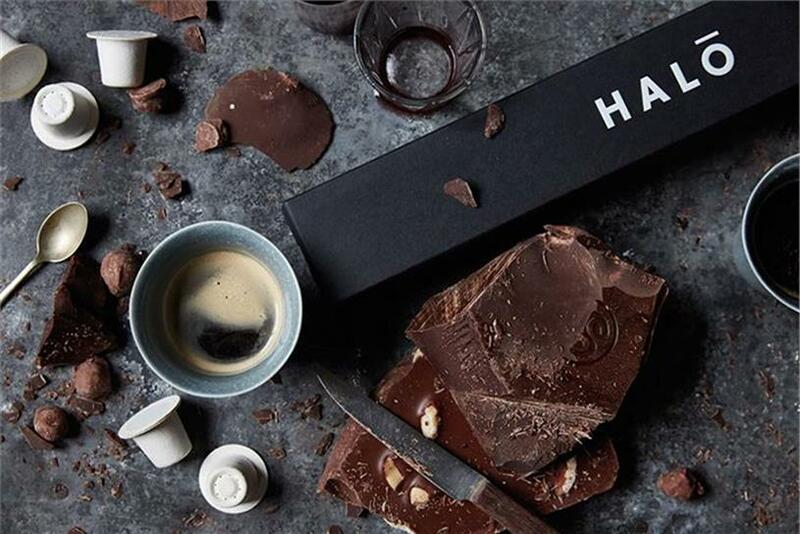 On Monday, Leonard launched Halo, a range of coffee capsules that contain luxury coffee beans, including the rare Kopi Luwak Diamond, and are fully biodegradable. The company aims to shake up the existing coffee-capsule market, drawing attention to its environmental impact and offering a more eco-friendly premium alternative. The product is available to buy from Halo’s website. Leonard believes there are lessons that adland can learn from the launch. He argued that agencies should be braver about backing their own ideas rather than always being subservient to marketers. Leonard said: "We’re so used to giving our power away for a fee, waiting for people to approve our ideas. We get lost in that dependent behaviour. But sometimes we have better ideas than our clients do—we should get behind ourselves. "Think: ‘I can give this idea to my clients or I can get some money and make it myself.’ Only then can you properly go toe to toe with them and we’d stop worrying about how we were getting paid." Leonard believes that having experience of launching and running a brand will make people more valuable to marketers and earn their respect: "We always tell clients to be braver, but none of us have launched a brand." He also said that the industry would be more attractive to potential recruits if it encouraged entrepreneurship and ownership. Leonard argued that young people are not, as some claim, eschewing adland for jobs at the big tech companies—instead, they are setting up their own businesses. Leonard explained that it was also important for him to create a brand with purpose—to improve both the quality and environmental impact of coffee products. He added: "I’m a pokey fucker. I like the fact we are taking the category on and I’m hoping it embarrasses certain brands so they change. Our technology isn’t patented—if anyone wants to use it, they can." He founded, alongside Poke, a range of stylish energy-saving light bulbs that are exhibited at MoMA and the V&A. Cheil’s creative chief opened the first of three cafes in 2008 to introduce London to Australian cafe culture. There is now also a cookbook and a range of Lantana-branded products. The PHD founder’s male-grooming brand offers Sports Lubricant, aimed at minimizing chafing; Fresh & Dry Balls, a talc-like product; and Waterless Shower, a groin cleanser. The Saatchi & Saatchi chairman’s lifestyle brand sells various products for the home, travel and dogs. A food-and-drink company set up by the Body Shop boss in his marketing days. Conival launched the Glorious! soup brand with Marco Pierre White.